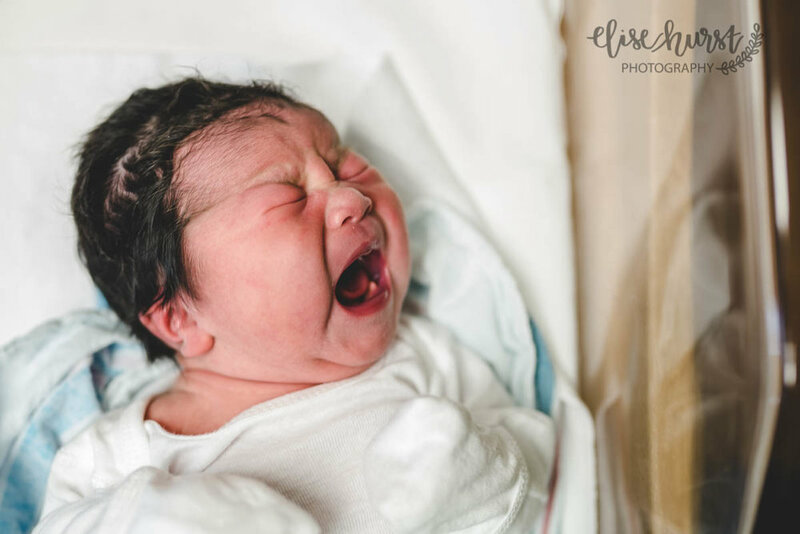 Elise was one of the first purchasers of our Birth Toolkit. 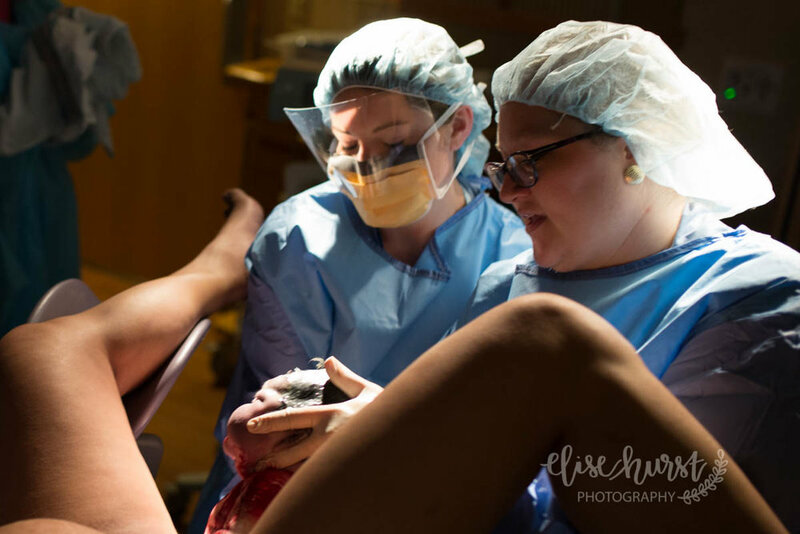 When she joined our facebook group and started asking questions and learning about birth photography, I could see that she had a real passion and drive. 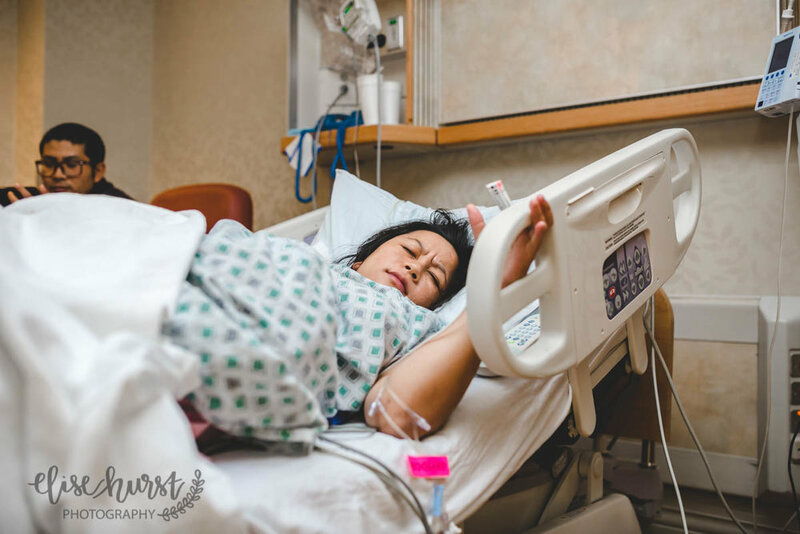 Hard work pays off, because she is producing beautiful birth stories like this one! Take a minute to leave Elise a comment and this beautiful family. We love this story so much! 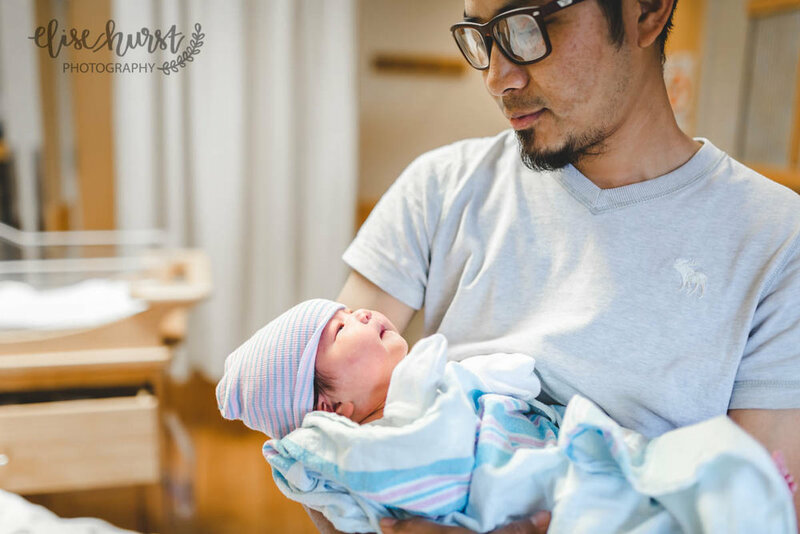 This was this Sawmi's 3rd birth, but first time delivering in the United States. In between contractions, she would talk about her first two births in north east India. She said she was experiencing culture shock as everything was completely different this time around. 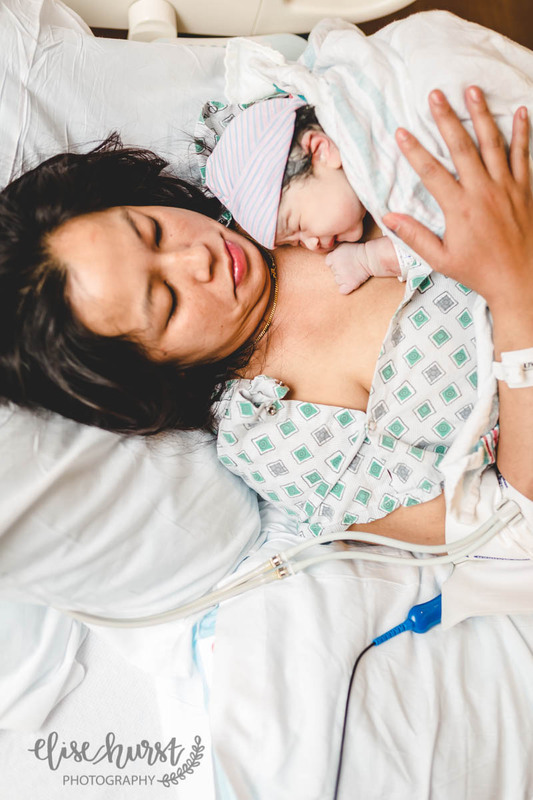 When I arrived at the hospital, her husband told me to text him when the baby was here. I was so confused. It took a few minutes to realize he had no intentions of being in the birth room. You can image my shock as men were allowed in the birth room starting in the 1960's in the US, and in the 70's and 80's it became common practice for the men to support the birthing woman. Sawmi explained that men were not allowed in the hospitals where she birthed her first two daughters. As a matter of fact, she was not allowed to have anyone in the birth room for support and encouragement. 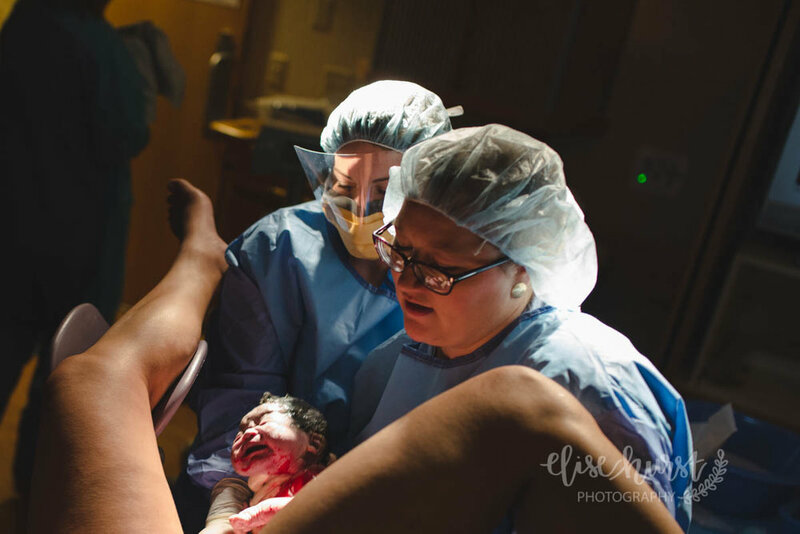 Here I realized I was not only acting as her birth photographer, but I was acting as her doula. Later her husband, Lalven, realized he was allowed to be in the birth room after I explained this right to him. He hadn't mentally prepared himself, so he was a bit apprehensive at first. I was so proud of him as he stood by her side a few hours later when his third daughter was born. In India, Sawmi labored in a room with 4-6 other beds where women were separated by curtains. 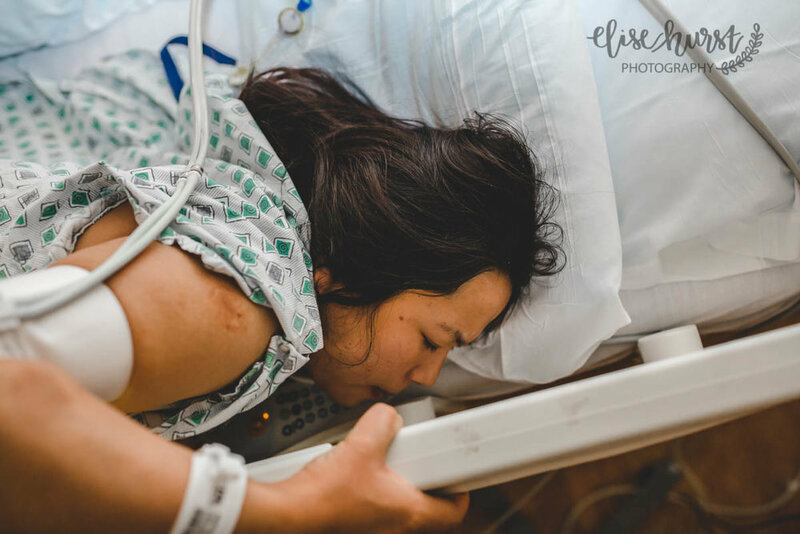 When it was time to push, there was an actual delivery room she had to transfer to with 2-3 other beds again separated by curtains. As I asked her about her preferences about skin to skin and delayed cord clamping, she told me these were not options before so she had never thought about them. 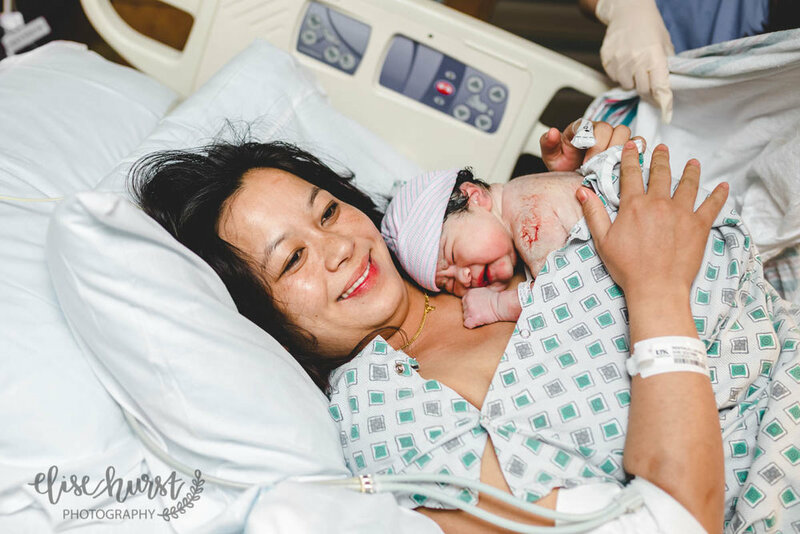 As her epidural wore off, Sawmi pushed her third daughter in to the world with her husband holding her hand and present in the room for the first time. Nora was born 9 pounds and 4 ounces. 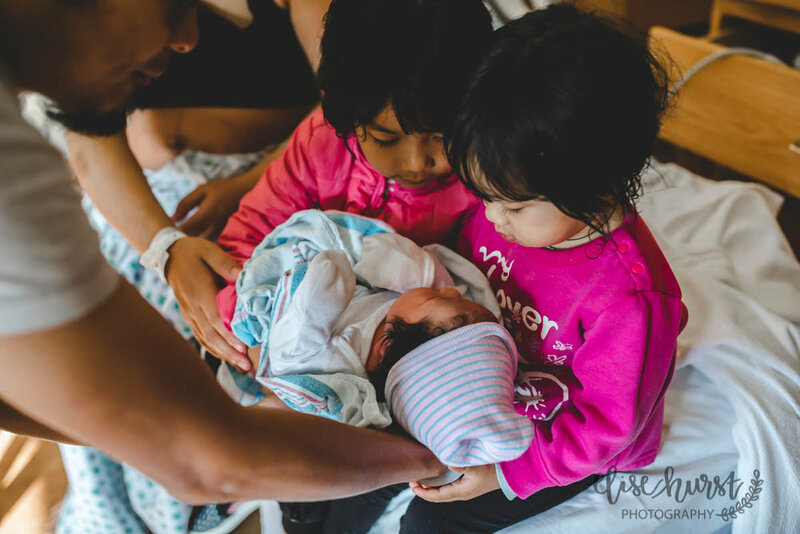 Sawmi experienced skin-to-skin immediately with Nora. She told me this was the first time she had seen a newborn before the bath was given. The vernix, or what I like to call "birthday frosting," seemed to intrigue Sawmi. I will treasure this birth in my heart for a long time. 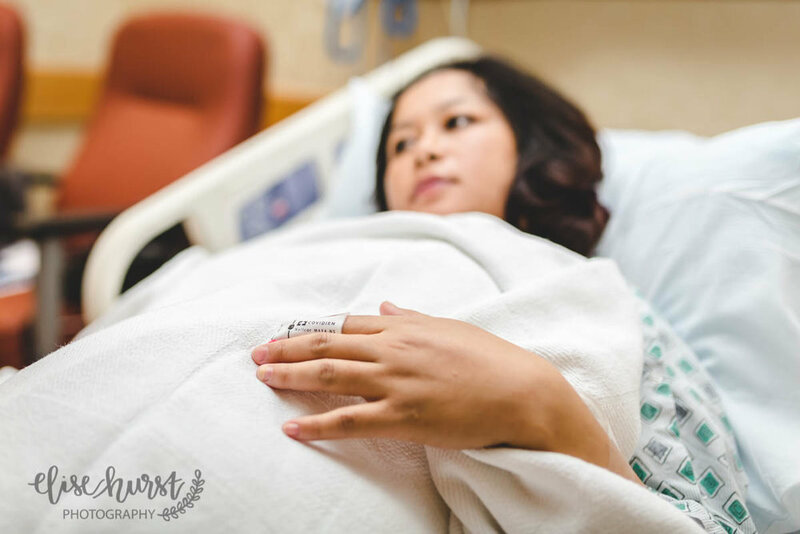 Having certain options during and after birth was a new concept to Sawmi as she had always been told what to do during her previous two births. She made decisions with her husband, and I saw the empowerment flood through her eyes in each decision. She became fearless. She became a new woman.